A dental implant is a titanium screw, which is inserted into the socket in the jaw bone. The role of a dental implant is to replace the root section of a missing tooth. 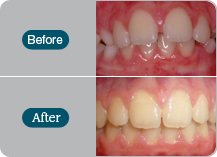 Dental implants can support a single missing tooth or numerous missing teeth. There are numerous advantages of having dental implants to fill gaps in your smile, including cosmetic benefits and the ability to eat all types of food. Dental implants are a long-term treatment; they should last at least twenty years. Are dental implants always an option for replacing missing teeth? Dental implants are suitable for most patients, but if you have low bone density or insufficient bone tissue to support an implant, you may need a bone graft. 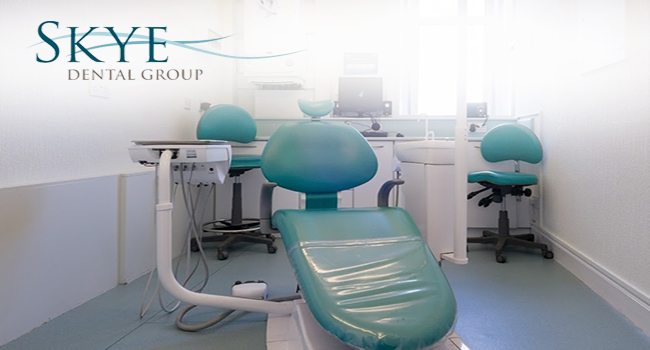 One of our dental implant dentists will examine your mouth and carry out X-rays to determine if you are a suitable candidate for implant treatment. Yes, provided that a dental implant is fitted by a trained, experienced dentist they are a very safe and effective treatment. The procedure to fit an implant is usually administered under local anaesthetic so you should not experience much discomfort. Will my new teeth be fitted immediately? No, it takes time for the implant to heal and integrate into the bone tissue. The new teeth will be attached to the implant after it has healed. This stage takes between 3 and 6 months. Your dentist will advise you about your options in terms of dentures and temporary restorations. 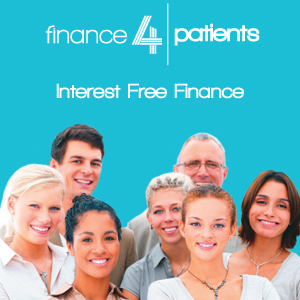 In total, treatment usually takes around 3-6 months from the initial consultation to the finished result. The exact treatment time may vary and your dentist will discuss this with you during the consultation. Can you get gum disease when you have implants? You should care for your implants in the same way as natural teeth; if you neglect them, there is a risk of oral health problems. Your dentist will show you how to clean your dental implant and you will be advised to come to the surgery for regular check-ups. Will I be able to take the implanted tooth out? In most cases, no; only dentists can remove implanted teeth. If your implants are attached to a full denture, this can be removed. Will the implant be noticeable? You will not be able to see your implant because it is below the gum. Implants are very strong, but they can be damaged in the same way as natural teeth; false teeth can also be slightly more fragile than natural teeth. What happens if the implant does not integrate? If the implant does not integrate into the jaw bone it will become loose; however, it can be taken out and replaced very easily. Dental implants can cost more than other dental treatments, but they last for many years and have considerable benefits. Your dentist will discuss the exact cost of treatment with you.